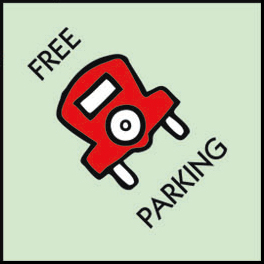 Lots of free kids activities – Pedal Pull, Money Scramble, Magicians, Balloon artists, Yo-yo man, MN Wildlife exhibit, Face painting, Hair do’s, Power Wheel’s derby, World Famous Pig Races, and much much more!!! Drawings and prizes given away!!! For The most up to date information during fair week follow Us On Facebook! Join us at the Pine County Fair where the parking is free and there is no entry fee!